Scott trained as an Actor at Anna Scher Theatre, The Precinct Theatre and Colchester Institute. Scott's recent work includes features, Vendetta, Top Dog and The Conversations, short film The Dependents and Music videos for Frank Turner and McBusted. 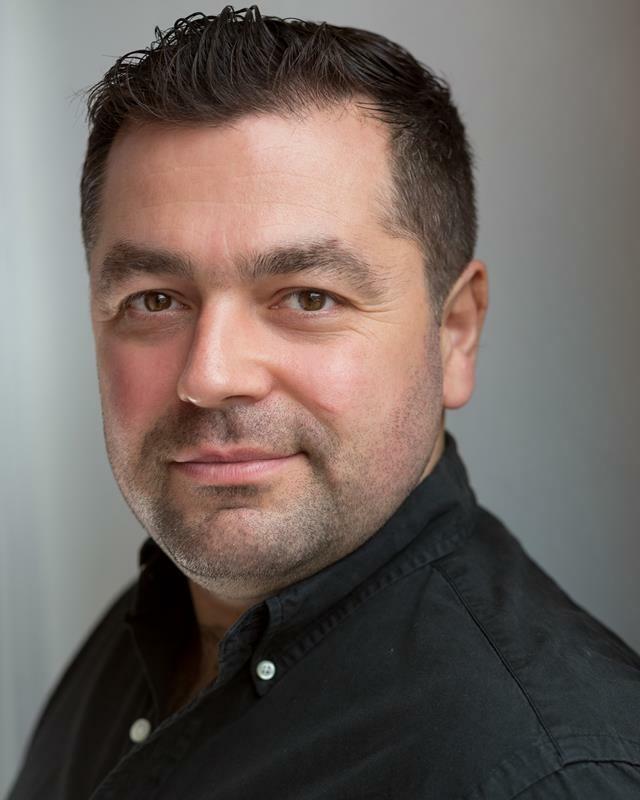 More recently Scott has provided voices for short film Bad Penny and is currently working on feature Criminal Audition. Scott won the Best Actor award at the 2004 Anna Scher Theatre Winter Festival Of Plays. Internet Radio/Podcast Producer and Presenter.